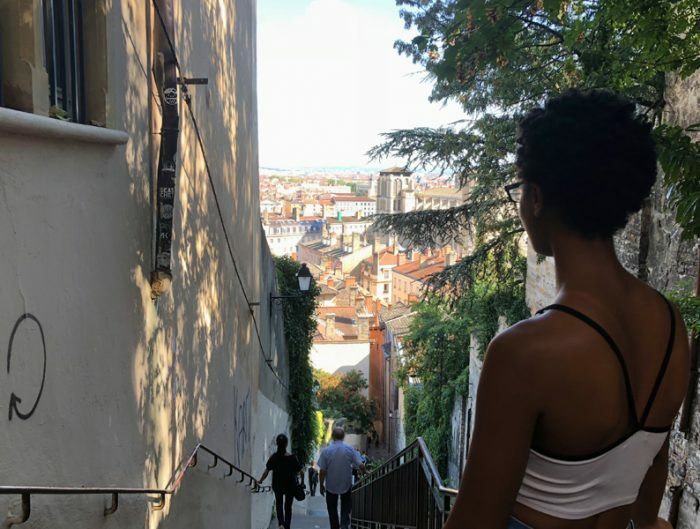 Lyon offers students a study abroad experience in one of the most attractive cities in France, where you’ll get the perfect combination of the hustle and bustle of a large, European city, with the simplicity of French tradition. The charm of the city lies in your ability to escape the crowds by turning onto a quiet cobblestone street and ducking into a small bistro, where you are sure to get a chance to practice your French. 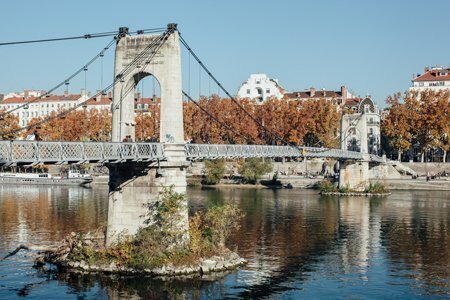 Spend your weekends biking or strolling along the Rhône or Saône rivers, planning a Sunday picnic with friends, or wandering through some of the most well-preserved Renaissance architecture in the world. 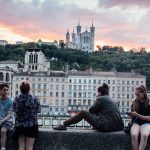 Choosing a homestay while you are abroad will give you the opportunity to see into the heart of French home life, culture, and cooking. The university, created in 1973, specializes in subjects such as humanities, language, and law. USAC courses will be held on the Berges de Rhône campus, located in the city center. Language courses are offered in partnership with the university’s international center for French studies (CIEF). 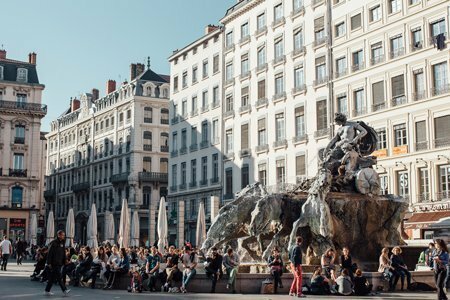 Lyon is France’s third-largest city with 1.7 million people in the Metropolitan area and more than 120,000 students flock to Lyon every year. 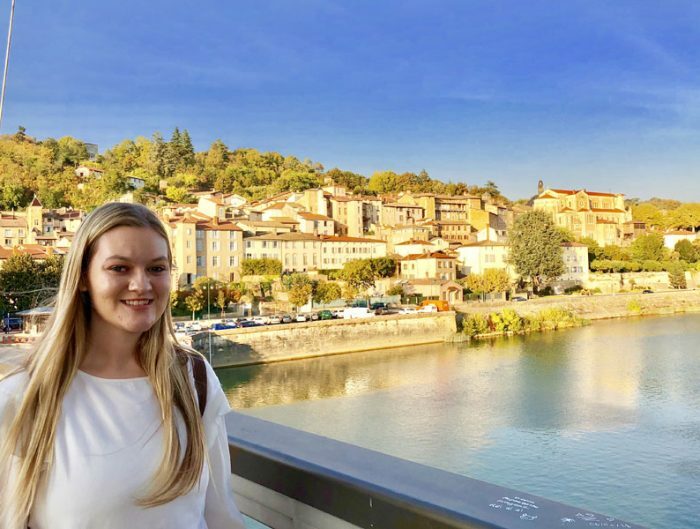 Lyon’s location makes it a great place for students to take a weekend trip to France’s countryside and famous cities or venture into nearby regions of Switzerland and Italy. 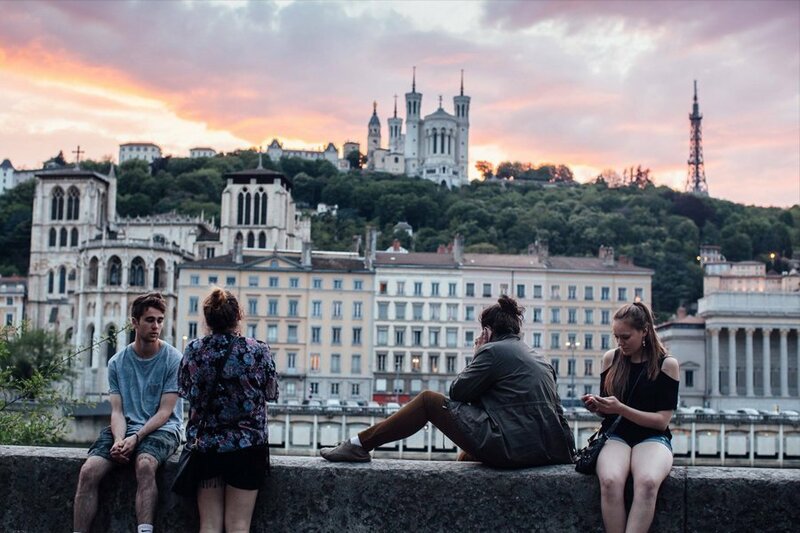 As you’ll see below, our field trips will take you to some of the most popular destinations for tourists, but if you’re looking to venture on your own or with some friends head to the historic city of Grenoble, one of Europe’s most important research, technology, and innovation centers. Throw on your skis or snowboard and head to the French Alps in the resort town of Chamonix, or make the journey to The Mont-Saint Michel, a UNESCO World Heritage site located on an island near Normandy. If you’re feeling adventurous Geneva, Switzerland is less than a two-hour drive away or a four-hour bus ride will put you at Italy’s northern border. If you’re aching for Paris, you can be there in two hours via the train. Located in beautiful Camargue in Provence, Arles is one of the nicest cities in the region, famous for its preserved Roman arena and its narrow streets. The painter Vincent Van Gogh lived there at the end of his life, and the beautiful city and surrounding countryside inspired many of his masterpieces. 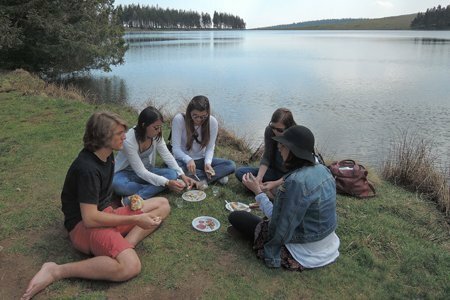 The Auvergne region is the perfect location for nature lovers to explore. Its stunning natural environment includes steaming geologic features and natural hot springs, where many people gather to rejuvenate their minds and bodies through the peace and wonder of nature. You will escape the city and experience some of the renewing energy of this mystic region for yourself. 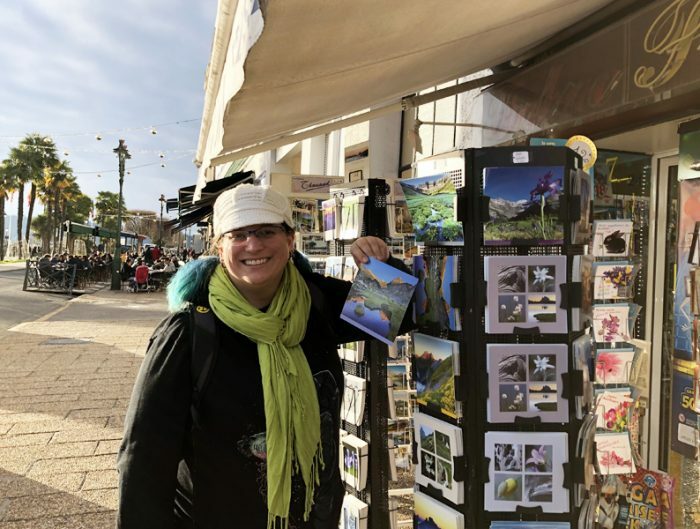 There are also beautiful villages to explore, with castles, art, and cultural heritage dating back to the eleventh century, as well as distinctive local, rustic cuisine. Avignon is one of the most important cities in the region of Provence while retaining the charms, narrow streets, and Roman ruins of towns in the area. Its skyline is marked by the Popes’ Palace, a huge monument erected at the top of the city nearly one-thousand years ago. Avignon’s bridge is also an important landmark, as the song Sur le Pont d’Avignon comes from it. This overnight field trip will coincide with the Avignon Theatre Festival; every summer the city organizes an arts festival that attracts people from all over the world to perform on stage in the courtyard of the Popes’ Palace. Close to a thousand shows are presented over a three-week period. Situated between Bourgogne and Lyon, the Beaujolais region has a lot to offer to its visitors, especially when it comes to cuisine. Renowned for its wine, the region also offers breathtaking landscapes and towns. You will be able to experience the beauty of the region while trying some specialties and enjoying your surroundings. You will be able to visit the towns of Theizé, Oingt, Villefranche, and visit a castle dating to the thirteenth century. Since the first winter Olympics in 1924, the French Alps have been a must-visit destination for winter sports enthusiasts. You will get a chance to experience the micro-culture surrounding the Alps while experiencing its dramatic natural beauty. 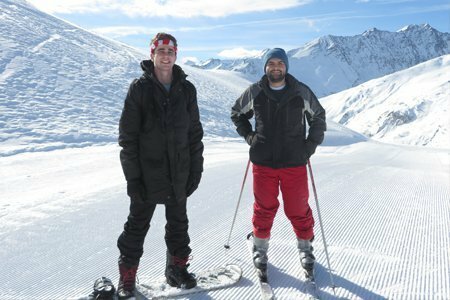 You will have the choice to explore in the beautiful mountains with snowshoes, soak in the French alps atmosphere of the little ski resort or ski/snowboard in the mountains for a day.